Just a few months after becoming Norway’s newest university, USN has been invited by the EU to coordinate a Horizon 2020-project for the first time. 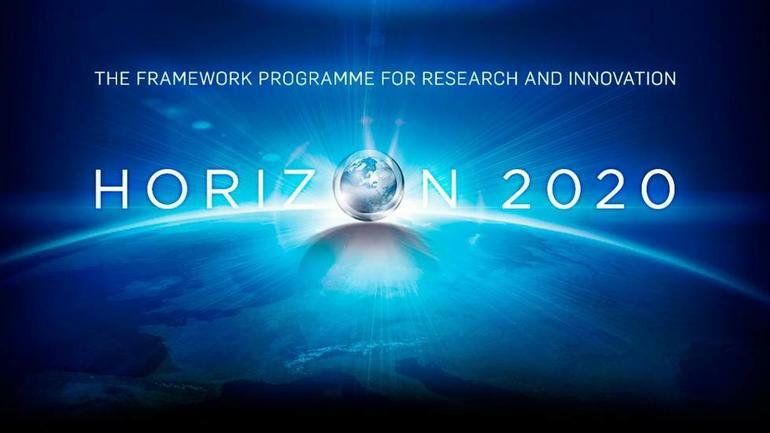 Horizon 2020 is the biggest EU Research and Innovation programme ever, and is considered by the Norwegian Government as the most important arena for competition within research. The newly granted ENHANCE-project involves ten partners from seven countries around the world. It includes Norwegian high tech companies Kongsberg Maritime AS and Kongsberg Digital AS, and Malaysian oil and gas giant PETRONAS. It has a budget of almost 1 million Euros and will last 4 years. Dr. Salman Nazir from Faculty of Technology, Natural Sciences and Maritime Sciences has written the EU-application together with other USN-staff, and will be coordinating the project. "This is a milestone for the new university, and a concrete proof that we are internationally competitive. Dr. Salman Nazir and his internationally oriented research group is an excellent expression of our ambitions to carry out world-class research within strategic priority areas", says USN rector Petter Aasen. 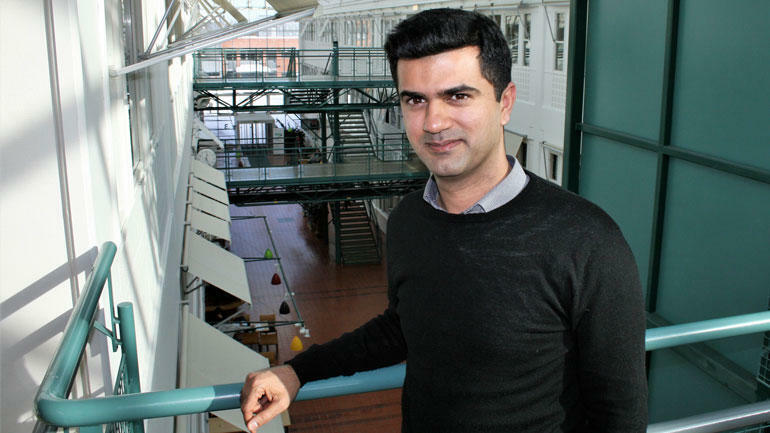 Dr. Nazir is already internationally respected for his work on improving maritime safety, by looking at how humans function in complex technological systems, as on a ship or oil and gas installation. 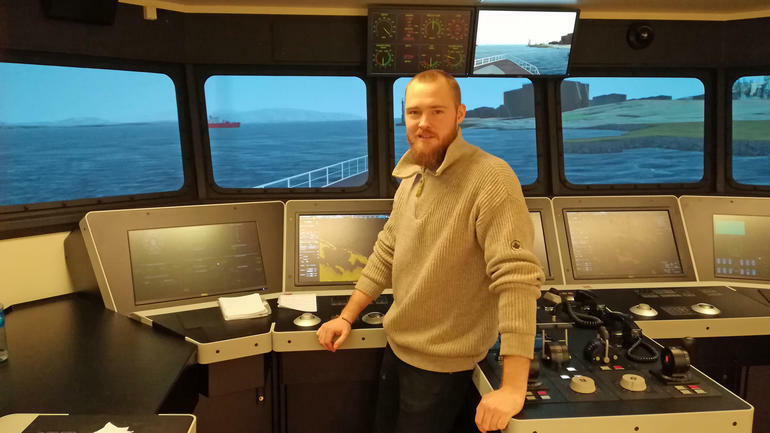 Nazir is head of USN’s «Training and Assessment Research Group» (TARG) and hosts annual workshops in Norway and abroad. The TARG team will be continuously involved in this large 4 years project. There are several unique aspects about this project, says Dr. Nazir. "We have partners from outside the EU, like Malaysia, China and Pakistan, as well as Germany, Italy and the UK. Researchers from these partners will come to Norway and USN, and our researchers will travel to them. Researchers are open-minded people, and I think the multicultural diversity is an exciting aspect of the project. " "In addition, the knowledge sharing among academics (7 partners) and practitioners (3 partners) will potentially result in solutions that can be implemented into the industry directly", says Nazir. He says the idea behind this type of funding is to break the barriers among academic institutions, as well as foster academic-industry collaboration, by enabling researchers and practitioners to work together. Nazir, who finished his master’s and PhD from South Korea and Italy respectively, is also happy to have included his homeland Pakistan amongst the partners. "To many people, Pakistan is just a developing country. But Pakistan also have universities ranked among the hundred best in the world. This project will provide opportunities for young Pakistani, Chinese and Malaysian researchers, to travel to Norway and the other partner-countries, and build an academic career, as I once did myself." Dr. Nazir is grateful for the efforts by his team members of TARG, as well as the Department of Research and Internationalisation at USN. "Doing things for the first time is always more challenging, but it is more rewarding for sure, as it paves the way for several others. I feel honoured to bring the first ever USN-led Horizon 2020-project to the university, with help of my team and am thrilled about the cutting-edge research that we will be doing for the next 4 years"
"Enhancing Human Performance in Complex Socio-Technical Systems: Developing and Implementing New Training and Assessment Solutions for Improved Safety."